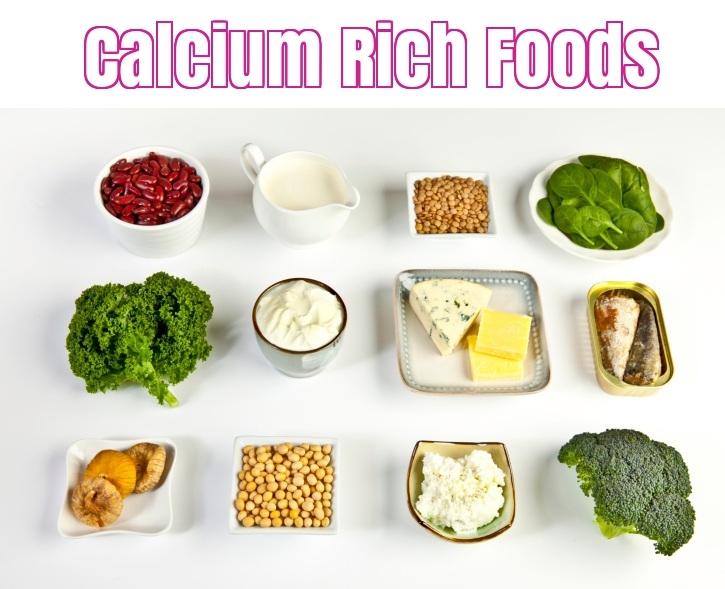 Calcium Rich Foods : Calcium is an essential nutrient to build strong bones and teeth; that’s the basic. 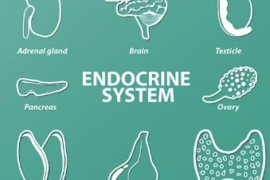 But there’s more to it than just stronger bones and teeth- it maintains healthy blood vessels, regulates your blood pressure and prevents insulin resistance which could possibly lead to Type 2 diabetes. 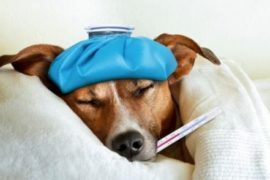 Don’t worry if you are lactose intolerant or dislike the taste of dairy products, because, apparently it is not the only source of calcium. Calcium can also be obtained from several type of grains and vegetables. This time, HNBT debunks to you a list of calcium rich foods that you must not miss in your diet. 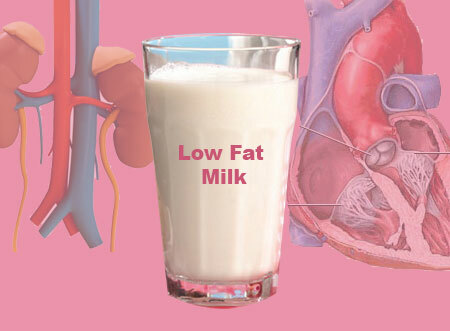 Low fat milk is said to contain at least 31% of calcium per cup. This is because the other types of milk such as full cream contain more fat, and calcium is certainly not found in fat. Hence calcium is more concentrated in low fat or fat free milk. Nonetheless, it contains less calories and thus aids healthy weight management. This delicious milk product is a potential competitor when it comes to calcium content. Similar to milk, low fat or non fat cheese are usually packed with more calcium-at least 31% for low fat Parmesan and 267 mg per ounce for non fat mozzarella. 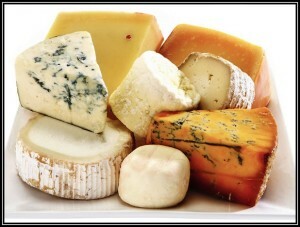 As for Cheddar and Swiss cheese, they contain almost zero lactose which pretty much makes them well tolerable. 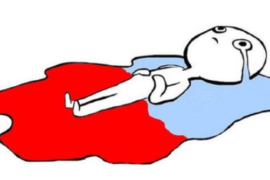 We all knew this one would make it to the list. Yogurt is an excellent source of calcium protein, potassium, minerals and vitamins. Topping as one of the most nutritious food of all, yogurt plays a huge role in maintaining the balance of the bacteria in your body, boosts your immune and prevents infection and sickness. 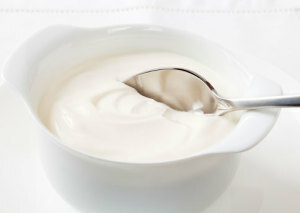 Fat free plain yogurt contains 49% of calcium and 37% as for fruit yogurt. Kale is often disliked by many, especially children despite its legit nutritional profile. It somewhat comes from the family of spinach and is said to have a slight bitter taste to it. 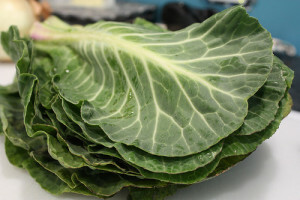 But if you are a vegan, or lactose intolerant, this veggie is certainly a calcium (and many other nutrients) source that you cannot afford to miss. You might want to remove the stalks before cooking as it is rather tough and hard to chew. Sardine is another under-appreciated food that turns out to be a compatible source of calcium and protein. 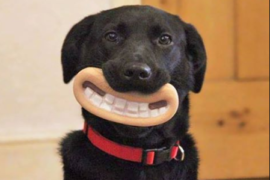 They have soft, edible bones and are easily cooked. 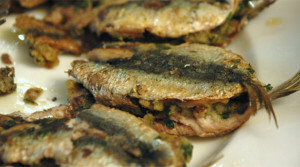 Three ounces of oil-packed sardines (which is equivalent to seven whole fish) provides about 320 mg of calcium, which also equals to 32% of the recommended daily intake of calcium. If you dislike their intense fish flavor, go for the ones packed in tomato sauce and cook it with ginger, onions and some chilli powder- it can never go wrong. 1 cup of cooked collard greens contain approximately 268 mg of calcium. Not only does it serve more than quarter of your daily calcium intake, but also contains abundance of vitamin A and C. It has detox and anti-inflammatory, thereby leads to prevention of cancer too. Now that’s really something. We know spinach made Popeye strong, but ever wondered how? 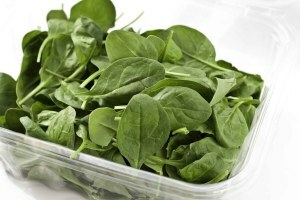 It’s because spinach is packed with protein, calcium and vitamins. 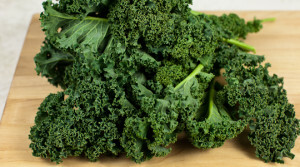 1 cup of cooked spinach provides you with 24% of your daily calcium intake. 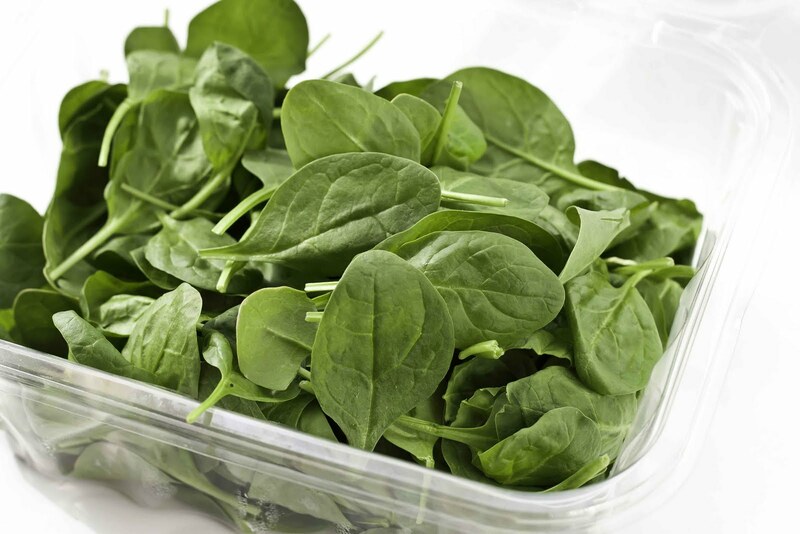 The vitamin in spinach helps activate osteocalcin, which anchors calcium molecules inside the bone. It also contains magnesium, which is another essential nutrient to support bones. 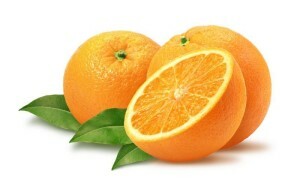 Oranges and calcium? Pretty bizarre. But guess what, 1 cup of raw navel orange sections contains up to 80 mg of calcium, which is equivalent to 8% of the recommended daily calcium intake. Not only that, calcium absorption by the bones from orange juice is similar to that of milk and calcium supplements. 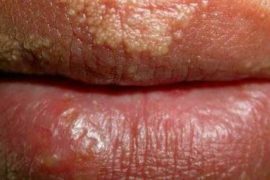 However, due to its high acidity, it is not advisable for you to consume oranges on daily basis as it can irritate your stomach. Soy milk is a great alternative to fresh milk for those with lactose intolerance. Half a cup of non fat soy milk can provide you with 13% of calcium. Whereas for raw tofu, half a cup could serve up to 460 mg of calcium, which is equivalent to 43% of your daily calcium intake. 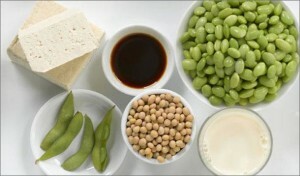 Bonus: Like any other calcium rich foods, soy products are loaded with protein too! 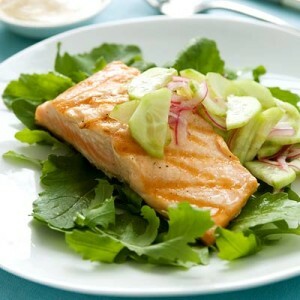 From stimulating the brain cells, to maintaining a healthy heart, salmon tops as the people’s favorite, particularly among the healthy eaters. Three ounces of salmon serves about 180 mg of calcium. If you plan to cut back on cost, you may try canned salmon- half a can of canned salmon contains 260 mg of calcium. Oatmeal is a convenient calcium source (as well as fiber and vitamins) for dieters, especially if you are into body building. 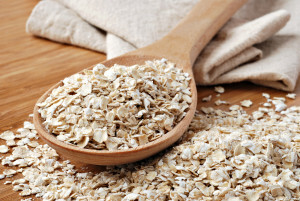 The great part about oatmeal is that it’s filling, benefits your health in many ways and can be used as beauty cheats too. 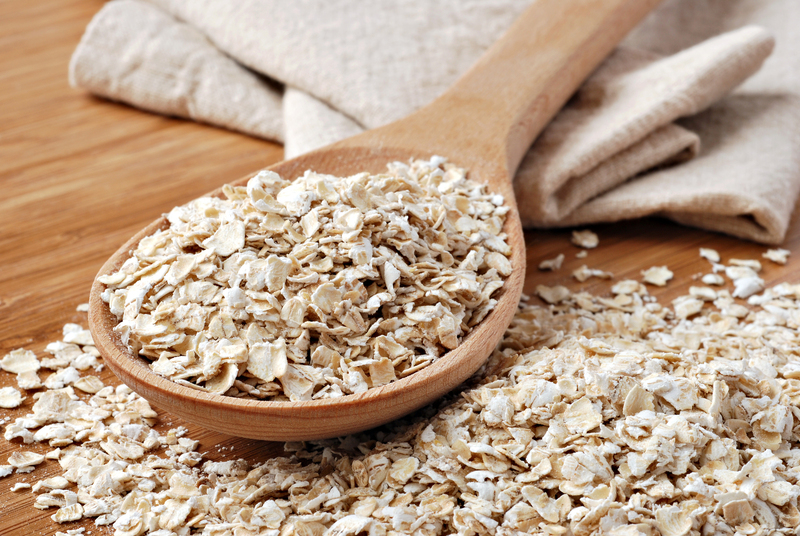 A packet of instant oats of 35 g can serve you 105 mg of calcium. If you’re on a milk-free diet, kidney beans is probably the most trusted source of calcium you can bet on. 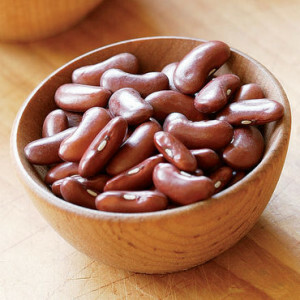 A 100 grams of kidney beans can provide you with 18% of calcium. However, it is said that to get the most of out the calcium in kidney beans, you first need to soak them overnight in warm water. That will be all from us on calcium rich foods. Should you know more, don’t hesitate to share with us. Yogurt do have a lot of benefits. 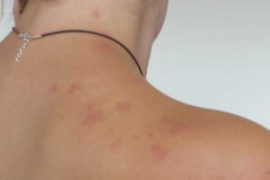 It can keep the balance of bacteria and supply a variety of vitamins and minerals. More important, it is delicious. what is bottom left food in picture of high calcium foods? They are one of the best source of calcium. They are Dried figs.